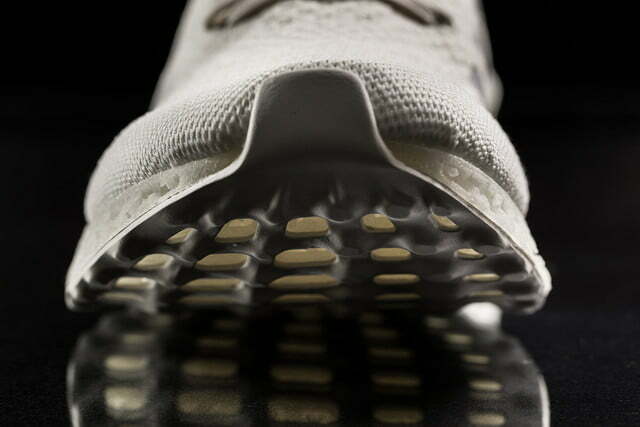 No foot is created equal, not even the ones on the same body, and your shoes should reflect such a truth. 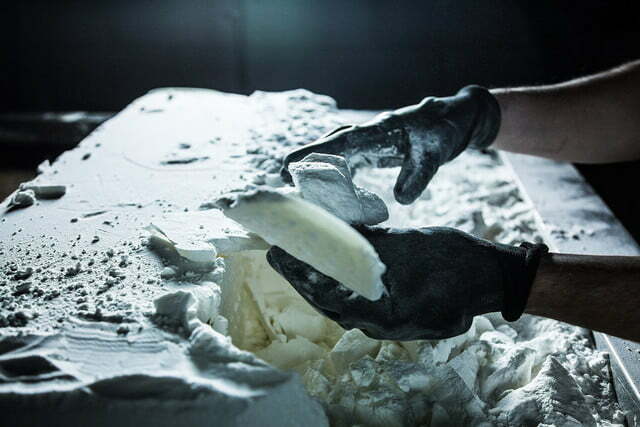 Keeping this in mind, Adidas today announced the Futurecraft 3D — the company’s first 3D printed shoe. 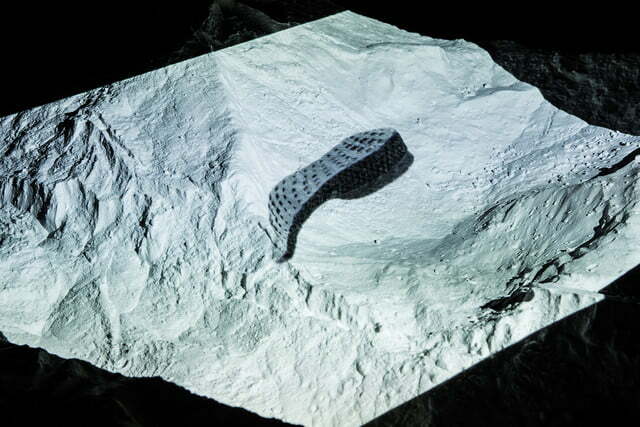 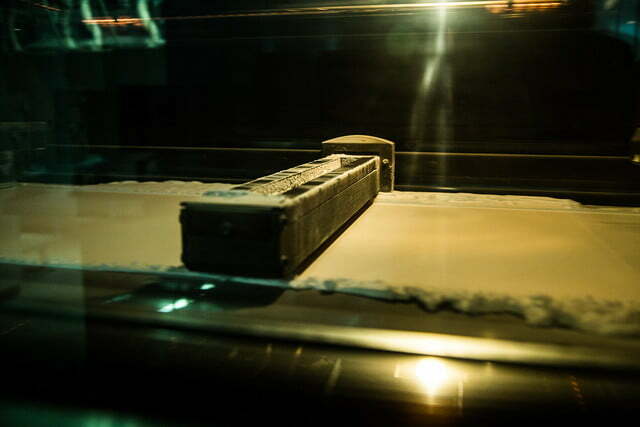 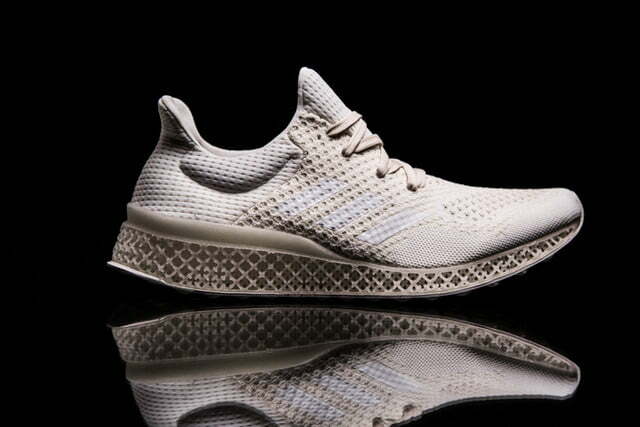 The Futurecraft 3D is a running shoe containing a midsole which is customized to the person’s foot “matching exact contours and pressure points,” according to Adidas.. For the production of the shoe, Adidas partnered with Materialise — a leading 3D printing software provider which collaborated with fashion designer Melinda Looi on a collection back in 2013. 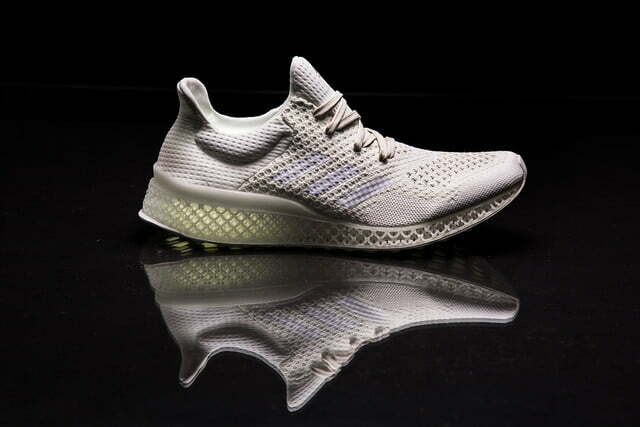 Adidas imagines a future where you will be able to run briefly on a treadmill at an Adidas store and walk out with a 3D printed shoe customized to your feet’s specifications. 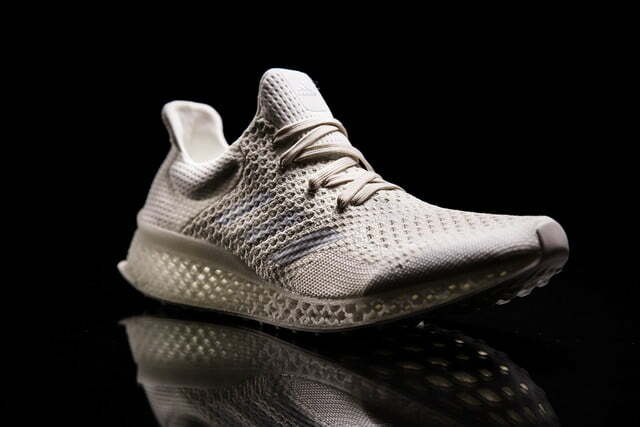 Adidas’ inaugural foray into 3D printing footwear arrives less than a week after Nike’s chief operating officer, Erick Sprunk hinted at Nike’s potential move into 3D printed footwear. 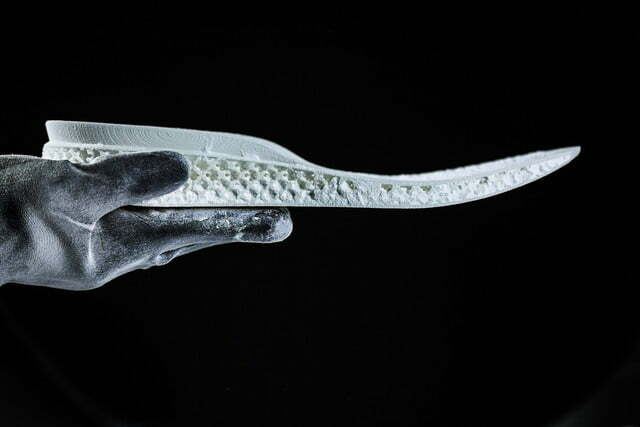 While speaking at GeekWire Summit 2015, Sprunk proclaimed a future where Nike would sell the digital file of a sneaker design to consumers, who could then print it in their own homes or have them custom made at a retail store. 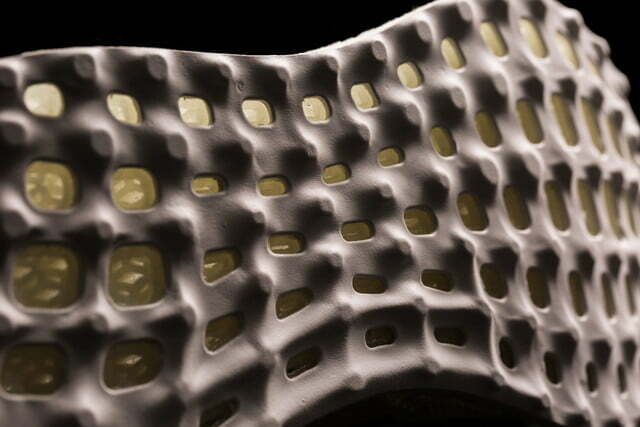 Nike has already found success with a variation of this process for the company’s Flynit shoes, which involves sending a design file to one person, who then places the file in a knitting machine to make the shoe. 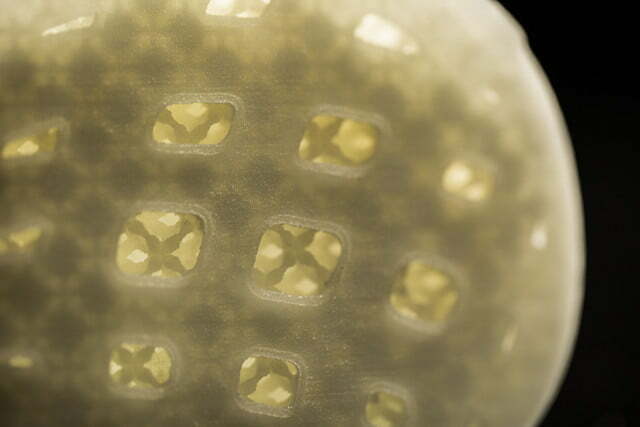 3D printing is beginning to be adopted as a means of product customization past simply aesthetics and to actual help people. 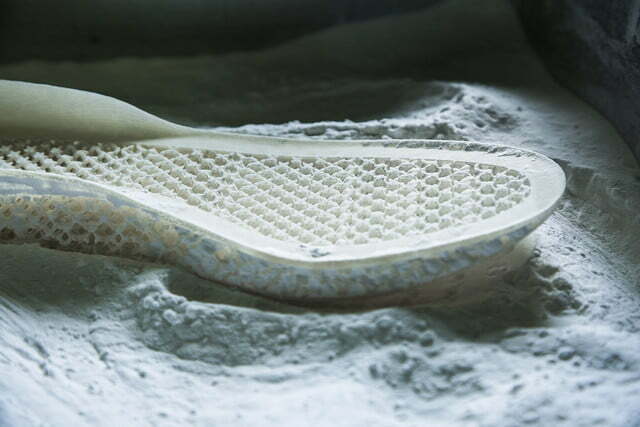 SOLS, is a company which allows people to take pictures of their feet, send them to SOLS via the company’s mobile app, and recieve a set of customized insoles within just a few days. 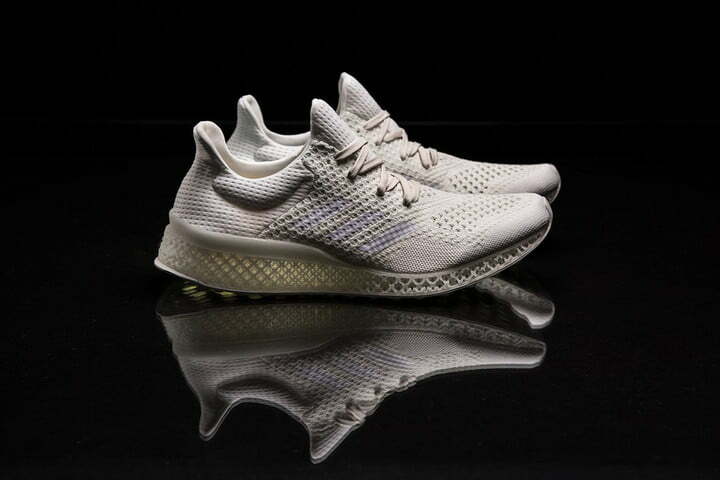 Just like the actual future, Adidas’ vision is not much more than a vision at this point, as Eric Liedtke, Executive Board Member of the company stated “Futurecraft 3D is a prototype and a statement of intent.” However, Adidas does promise more collaborations of the sort to be unveiled within the next six months. 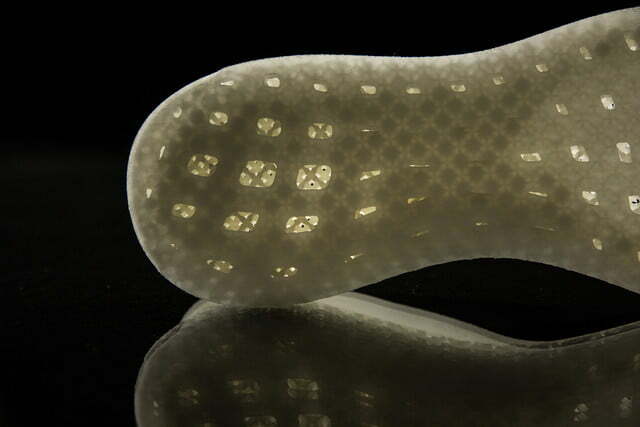 Your shoes may one day say more about you than your style.